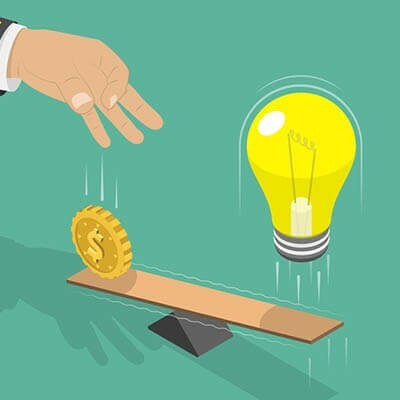 It’s true that adding new technology solutions to your business can carry a hefty expense with it, but the right solutions can offset that cost with improved company operations and diminished security risks. The professionals at Network Innovation Solutions have the experience and know-how with IT solutions to ensure that the right solutions are the ones that go into your business, in the right way. For more information about some of the things we can help you to improve in your organization’s IT, give us a call at (304) 781-3410. Network Innovation Solutions has been serving the West Virginia area since 2013, providing IT Support such as technical helpdesk support, computer support and consulting to small and medium-sized businesses. Thursday, December 27, 2018 Network Innovation Solutions launches new website! Copyright © 2019. 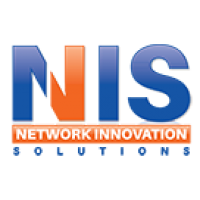 Network Innovation Solutions. All Rights Reserved.